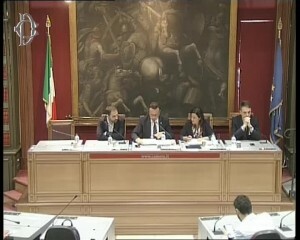 On August 2, during the question time at the Italian Chamber of Deputies Defense Commission, the answer arrived to the parliamentary question presented to the Minister of Defense by Francesca Bonomo and Davide Gariglio on June 18th and later re-submitted (by Alberto Pagani and Francesca Bonomo) on August 1st, in the most cogent form of “immediate response question”. “Air Force General Staff, after due investigations, excluded the presence of airplanes at the time and in the indicated area; however, they areported that on June 6th, around 23 o’clock, a Tornado aircraft passed in Corio area, on a regularly planned night training mission approaching Turin-Caselle airport. The glow and the roar perceived by the population might be due to the normal approach manoeuver to the runway performed by the aircraft and, more particularly, to the “re-starting” which, in order to allow climbing in total safety, means the use of engine maximum power, including the afterburner. It should be noted that these maneuvers were carried out in full compliance with current laws and restrictions, as well as all training and exercise activities are fully regulated by specific directives of the Armed Forces, aimed at minimizing the inconvenience to the inhabitants . The use of airspace is planned by the Italian Air Force daily and any planning is also communicated to the competent civil aviation authorities who must know the extent of the military air traffic and the details of the flight plan, both for organizational and safety reasons . As for the preventive information by military authorities to the population on the occasion of carrying out training activities with aircrafts, it is already the practice of Armed Force to give public notice of each relevant exercise, as well as of any event with the contemporary participation of more than one aircraft. In the case in question, it was a training mission of a single aircraft that used the normal flight trajectories, thus not falling in the cases described above. On the legal aspects of safety and compliance withregulations, maximum attention is paid to ensure that the essential training requirement minimizes the impact on residents in areas affected by flight drills. Precisely for this reason, as well as to avoid interference with civil traffic, strict procedural, temporal, geographical and altitute limits are foreseen for all training activities “. We won’t now discuss this new answer and its compatibility with what reported by eye witnesses about flight path (from the valley toward the mountain), altitute (very low), not just sound effects, and we’d rather concentrate our attention on the different, partly contradictory releases and explanations so far provided by the Italian Air Force. It would seem that the author of the response presente d yesterday by the Government to the parliamentary question roughly aligned himself to the very first version provided to newspapers by A.F. 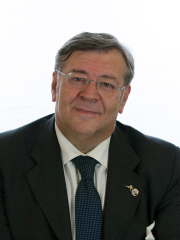 spokesmen as early as June 7th: only one Tornado (at the time told to have passed “at very high altitude”, now instead “approaching Caselle airport”). A version later denied by what the Air Force itself reportedly answered on July 20th to the General Attorney, Giuseppe Ferrando, that is there were actually two aircraft at low altitude above Corio on that night, which had a technical trouble (now no longer mentioned in the “normal approach maneuver”) causing the anomalous roar, as we have already reported. 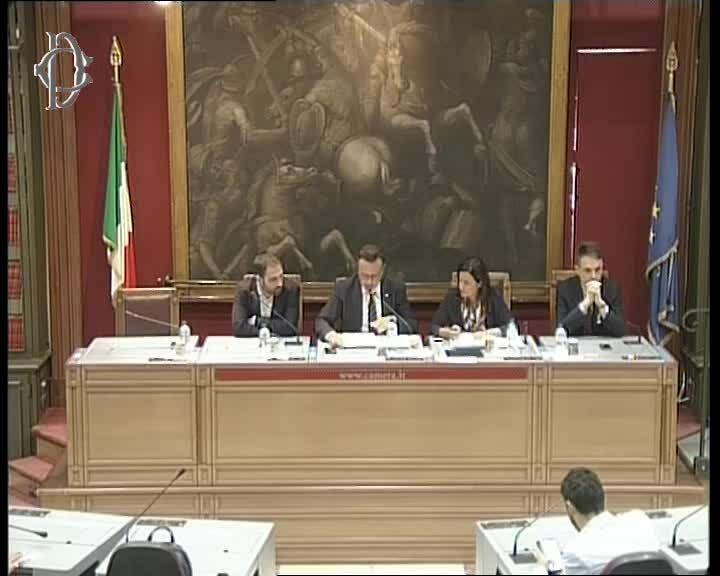 In the above picture: Chamber of Deputies Defense Commission meeting on August 1st, 2018. 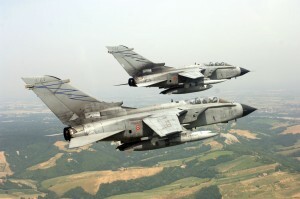 In the smaller photos: Undersecretary of Defense, Raffaele Volpi (above) and two Tornados in flight (below).